310 Architecture + Interiors, PA (310ai) was founded on 3 base services and driven by 10 core commitments to our clients and those with whom we work. As a multidisciplinary design studio, 310ai strives for excellence in both client service and design. 310 Architecture + Interiors' mission culminates at the intersection of these 3 services -- architecture, interior design and branding -- resulting in a comprehensive experience that builds on an understanding of our client’s business and results in a buildable project that exceeds expectations. An organization's brand identity is inseparable from its built form and spatial expression, and often becomes the authority for a successful built solution. 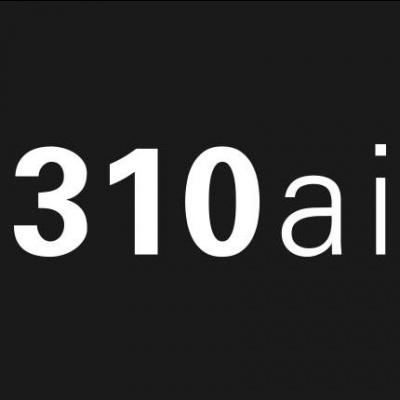 310ai’s core commitments are the foundation of the relationships we build throughout design and construction of a project. These commitments guide us and help organize our approach to each project by being current and consistent. Above all else, we seek through our design process to thoroughly understand the vision, goals and aspirations of our client’s project and organization, and to reflect those ambitions in the design and development of the project. Today's society is growing increasingly interconnected and complex, as we're experiencing a new hyper-availability of information in our daily lives. 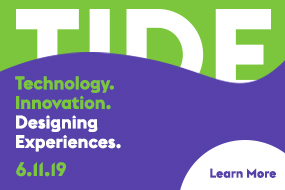 Each design challenge we face -- whether related to architecture, interiors or branding -- is saturated with a host of local and global concerns. In order to achieve comprehensive results, an exhaustive understanding of each challenge is required. How do we approach this complicated range of social, cultural, political, environmental, budgetary and scheduled-related project criteria? We start by listening, thinking critically, asking questions and repeating these steps through each aspect and phase of a project. We continually return to fundamental design tenets -- scale, layering, transparency, rhythm, color, form, repetition, hierarchy -- along with creative detailing to help us define simple and appropriate solutions in our design work. 310 Architecture + Interiors defines contemporary solutions as those which seek to express the values of today's society. Our work includes a broad diversity of building types and project scales. This enables us to explore and sharpen our expertise, and to enjoy new and exciting challenges as we grow professionally and personally.